You clean everything in your home…except for the air you breathe. 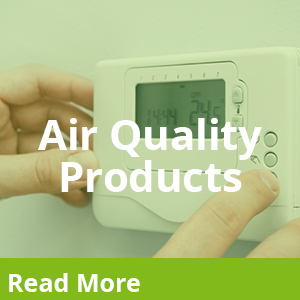 Most of us rarely even think about the air quality in our homes. After all, you can’t see air! But that doesn’t mean it isn’t dirty. Studies have shown that indoor air is up to 100 times more polluted than outdoor air—pollution that can affect the health of your family. That’s why one of our focal services is Duct Cleaning. 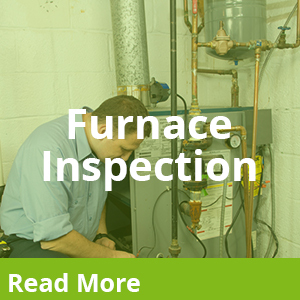 Dirty vents and ducts also put unnecessary strain on your furnace and all of its components. A dirty ventilation system will reduce the performance of even the most expensive furnace, ultimately shortening its lifespan. 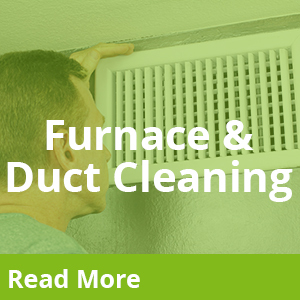 At Fresh Air Furnace, we clean ductwork to remove any dirt, dust, construction debris, pet hair, and anything else that might find its way into your vents. We use the best equipment available to clean your entire ventilation system—your furnace, furnace components, hot air delivery, and cold air return ducts/vents. 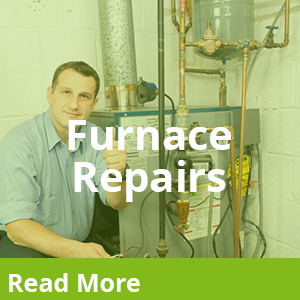 When we’re done, your furnace will breathe a sigh of relief—and so will your lungs! *Please see our FAQ section for detailed descriptions of our different cleaning methods.